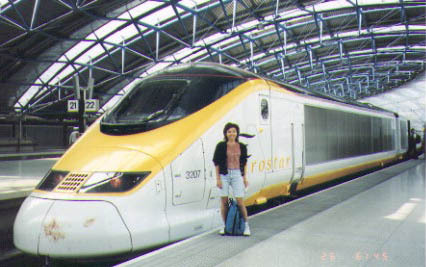 300 km/h in France, with speeds through the Chunnel (tunnel) of 80 miles per hour. The train redesigned to accommodate the three different voltage types encountered en-route. 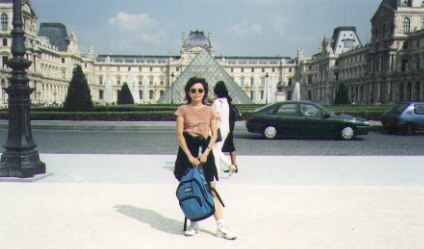 Off the Eurostar, first stop was the Louvre.